Whiplash, impact injuries, and other types of trauma can have a lasting impact after an accident. Let us help get you on the road to recovery. The plethora of potential injuries sustained on impact can be more severe than initially thought. Your neck and back are often the most affected areas of the body. In an impact, it’s common for the spine to be jerked back violently; soft tissue strained beyond the normal range of motion; damage to joints, ligaments, and muscles. Long term damage when left untreated can leave you in bouts of chronic pain. That’s the tricky thing when recovering from an accident. 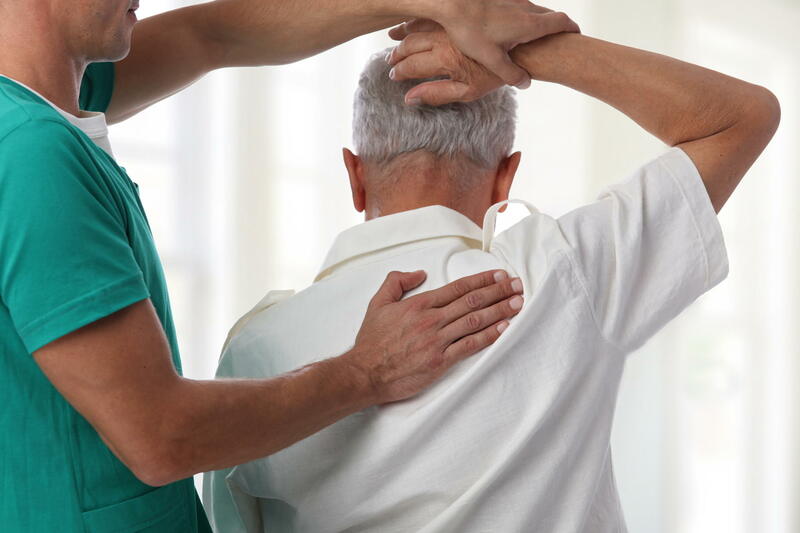 Left unchecked, an injury that may have been recoverable can morph into chronic, long-term pain. The goal of treatment is to reduce this risk, improve your mobility, and ease pain. 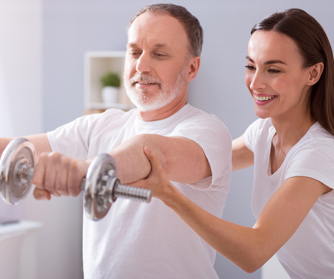 As well as the physical rehabilitation, we offer consultation services. Ensuring you’re well covered through your insurance provider is among our top priorities. We will advise you on the process, and even work with your insurance company directly. You are important to us. Well work closely with your physician to gain a full understanding of your case. From there we prescribe a treatment plan that you’re comfortable with. The effectiveness of your treatment is based on your ability to adhere to it. The stretches and exercise we utilize will stretch out and relax tense muscles. The additional treatments we employ, such as acupuncture or massage therapy, will work to alleviate any intense pain you might experience. Life after an accident can be challenging. It’s important that we face these challenges together; as a team, we will help you on your road to recovery.